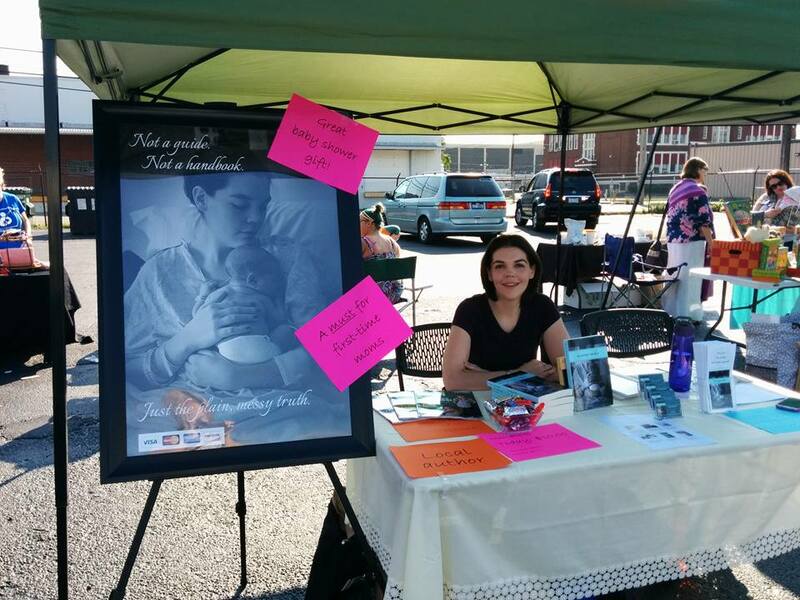 “Becoming Mother” Book Giveaway on Goodreads! 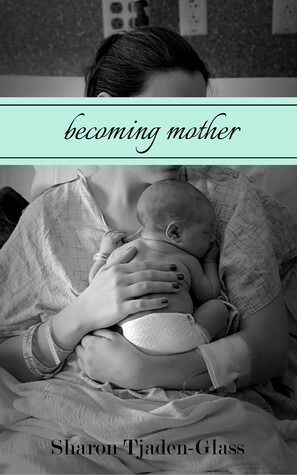 Want a free copy of “Becoming Mother: A Journey of Identity.” I’ll be giving away 15 copies on September 1st. Click here to enter today! 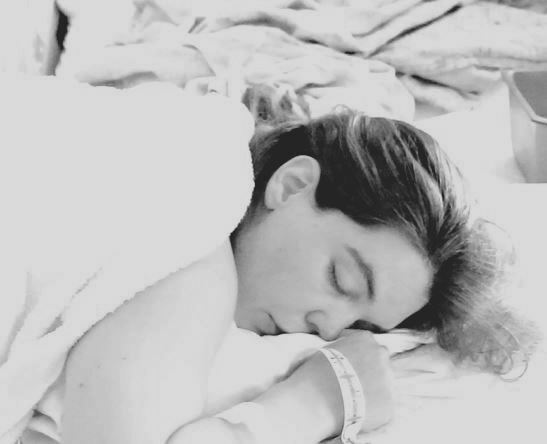 If you’re a first-time mom, trust me: this one is worth every penny. If you need a little more persuading, check out these early reviews. Makes me feel like I did something right. Please share with any first-time moms whom you think want a more meaningful “What to Expect” book, one that takes them beyond the physical changes and into the mental and emotional changes.